I have already published my Personal and Financial Goals for 2016 in my other blog, SavingsPinay. I was surprised with the great perception. I've been sharing my goals via blog post since I started my finance blog. It's my way of having accountability partners through my readers. This 2016 I decided to create some blogging goals. This is a new thing for me because for the past 3-4 years that I've been blogging I never set a goal or an objective in my hobby. I just blog whatever I want to blog. However, I noticed that I need growth in the hobby that I do. And its start with setting some realistic and actionable goals. Goals that can serve as my vision, helping me transition the blog to the better. IzzaGlino, SavingsPinay and my YouTube Channel will be a massive success. Let's aim higher this 2016. Do you also blog? 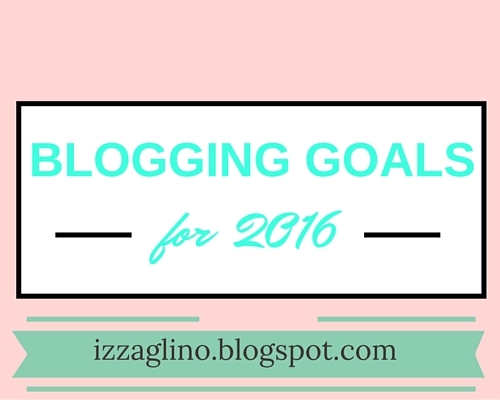 What's your 2016 Blogging Goals? 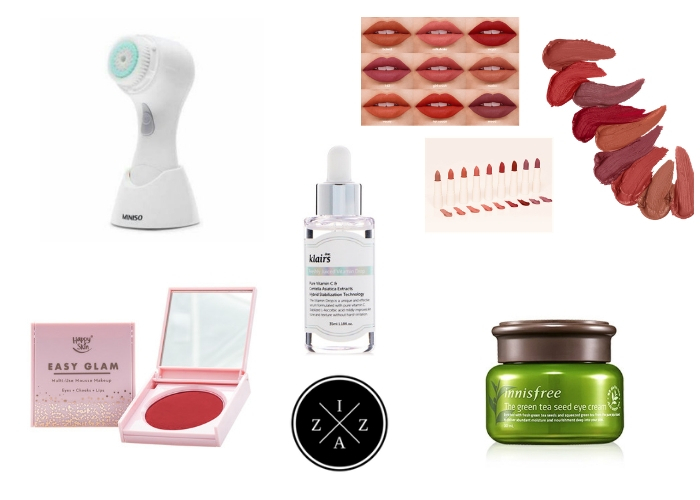 THE SUNDAY POST | 10 Pinay Beauty and Lifestyle Blogs I Love - New!